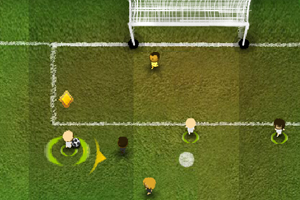 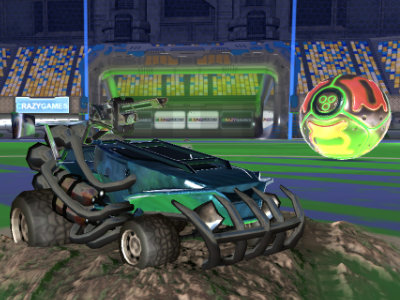 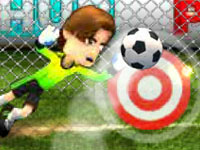 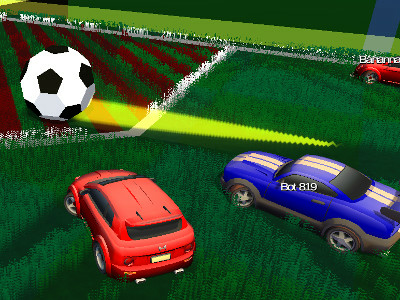 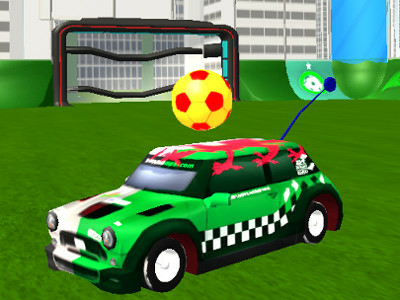 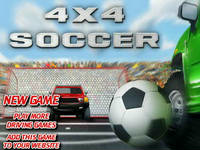 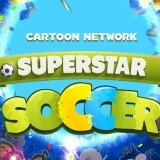 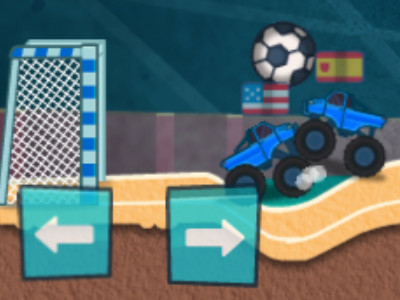 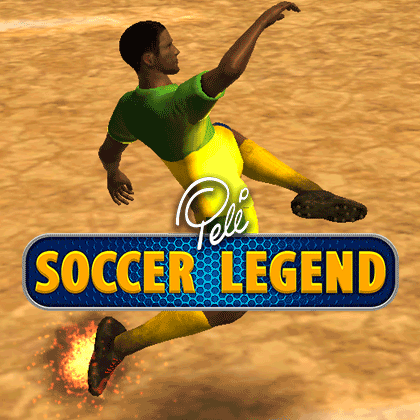 In Minicars Soccer you can play special football with cars. 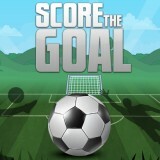 The principle of the game is the same as in classic football, you try to score as many goals as possible. 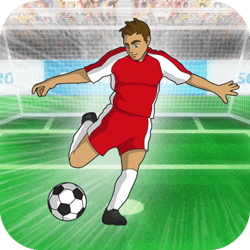 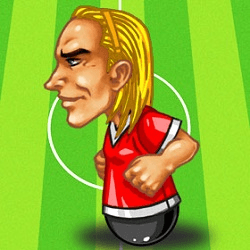 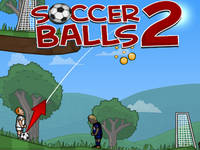 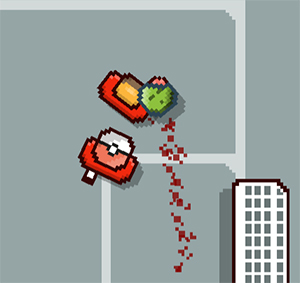 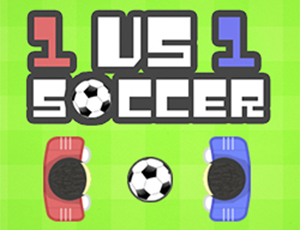 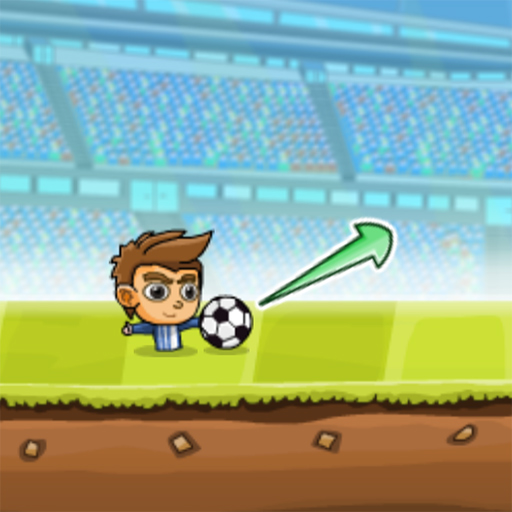 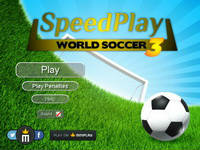 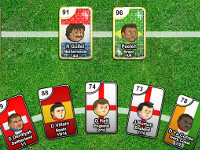 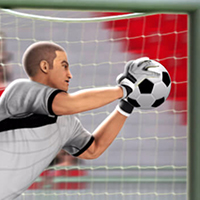 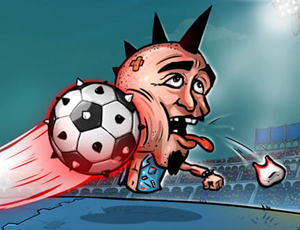 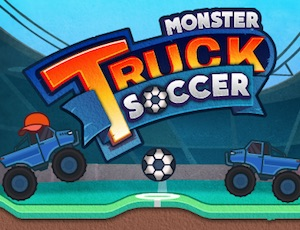 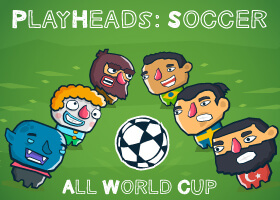 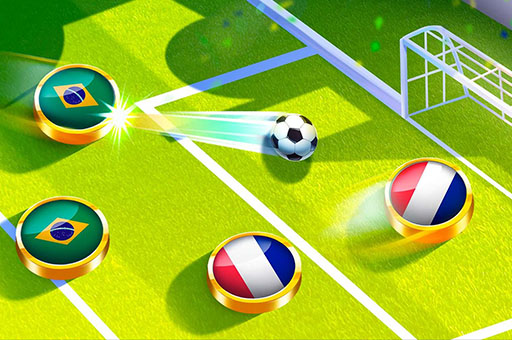 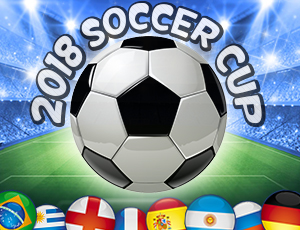 Since you do not control the players but the cars, the game is a bit faster and you will have to react quickly, otherwise the goal will get in the first few seconds. 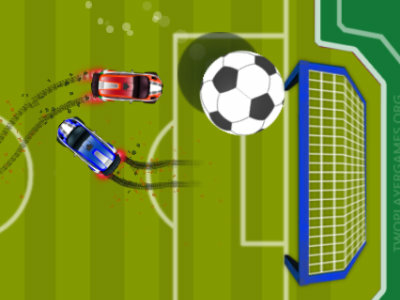 You also need to be careful not to hit the opponent's cars, otherwise you may be penalized for unsportsmanlike behavior. 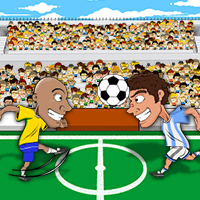 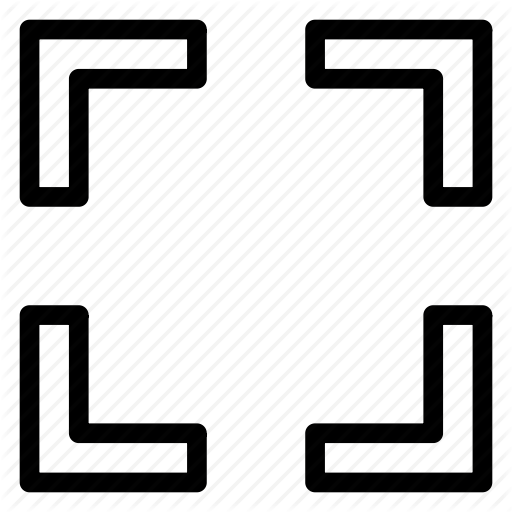 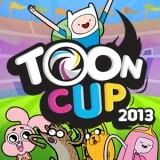 You can play the game yourself against a computer or a friend on one computer.